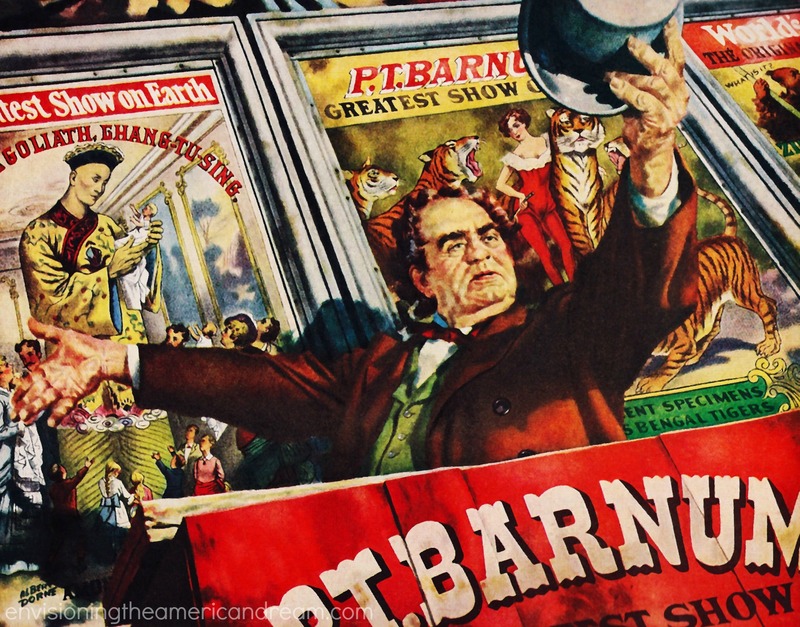 P.T,Barnum American showman who founded the circus that became Ringling Brothers and Barnum & Baily Circus. Often viewed as a scam artist, he is well remembered for promoting hoaxes. Obama is going for the hard sell, as he becomes the pitchman for the unpopular war with Syria. 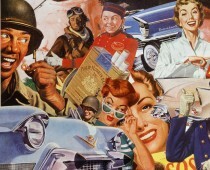 It’s already been all out war …at least when it comes to public relations. Obama and the White House have unleashed a propaganda blitz to prepare a very war-weary nation, for war with Syria. Carpet-bombing the airwaves in the push to Syria, Obama has gone on the offensive. 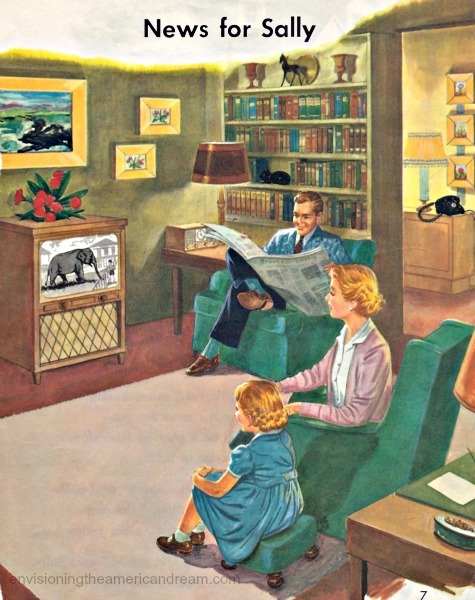 The barrage started on Sunday talk shows, followed by wall to wall Obama on Monday night where he taped 6 different pro-war interviews for different networks , all culminating in his greatest pitch directly to the American public on a Tuesday night televised speech.